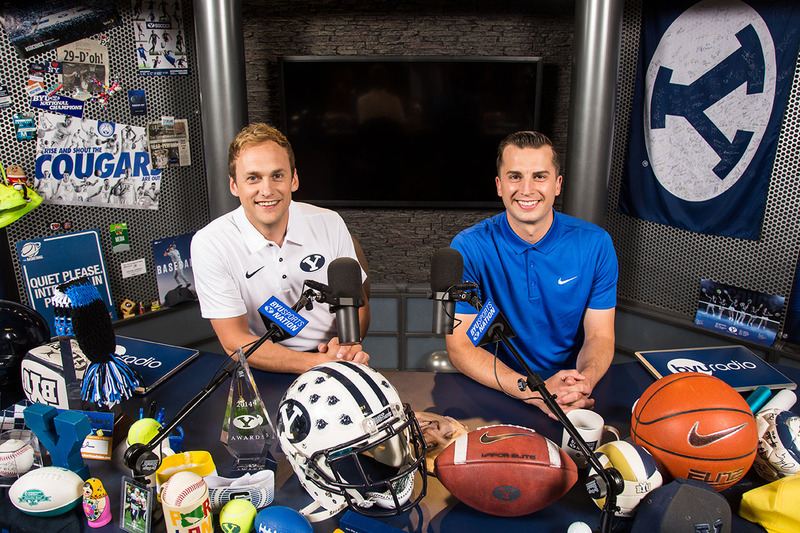 Welcome back, Cougar fans! This week's schedule is chock full of anxiously awaited sports events that you won't want to miss! 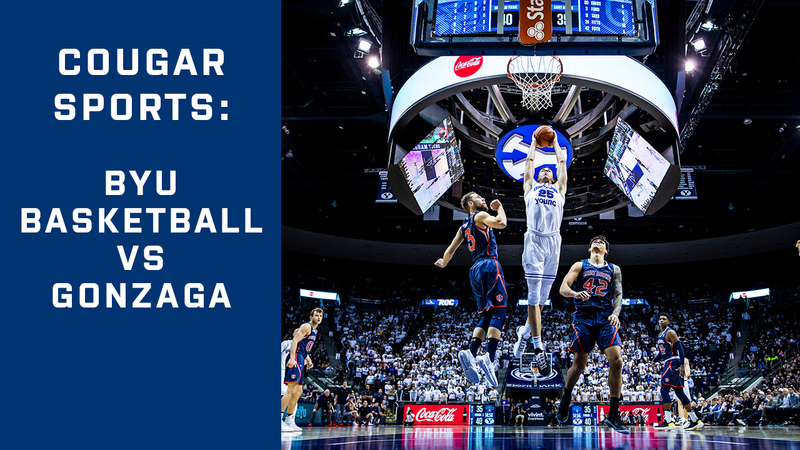 From the men's basketball game against No.4, Gonzaga, to the women's basketball and men's volleyball teams preparing to add to their amazing winning streaks, there's certainly no shortage of opportunities for you to cheer on your Cougars this week! 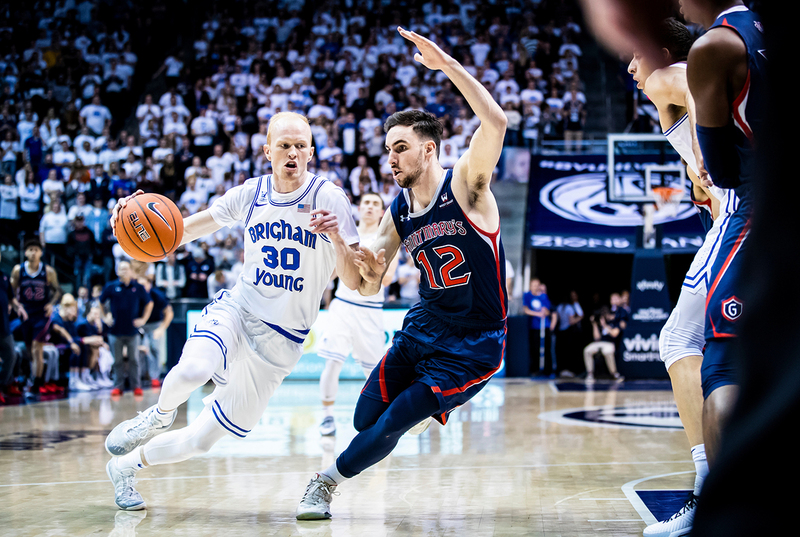 This week, the BYU men’s basketball team faces off against No. 4, Gonzaga, right here in Provo. Don’t miss your chance to cheer on our Cougars in one of the most intense games of the season! Plus, the team will be taking on Loyola Marymount later this weekend in more exciting hoops action! 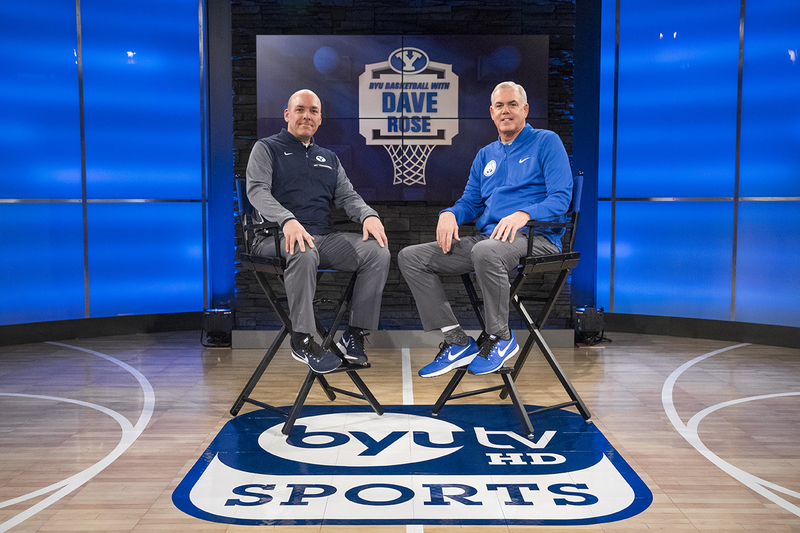 9:00 pm MT/11:00 pm ET: Head to the Marriott Center to watch the Cougars against Gonzaga! You can also watch the game live on ESPN2. 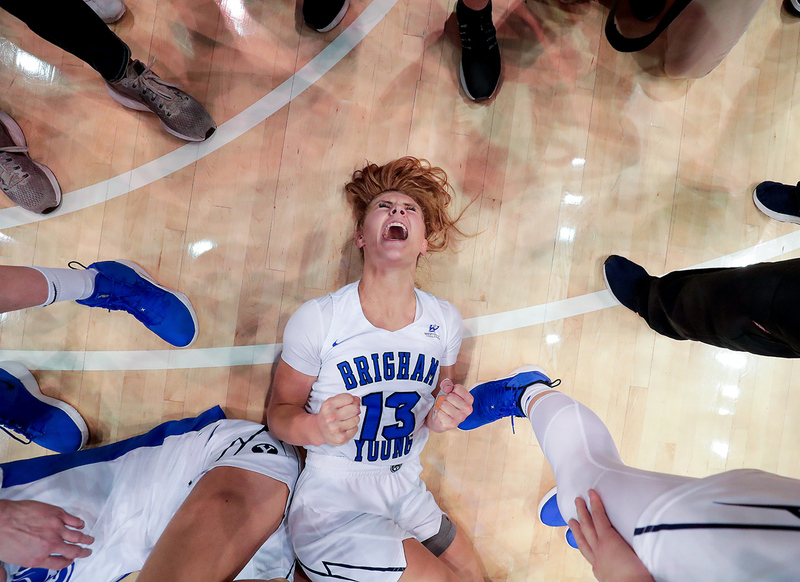 Now on an eleven-game winning streak after having cruised to a ranking in the top 25, the BYU women’s basketball team is ready to keep crushing the competition! Cheer them on by watching their games this week against Loyola Marymount and Pepperdine in California! 6:00 pm MT/8:00 pm ET: Cheer on our Cougars against Loyola Marymount in California! You can catch the live broadcast on TheW.tv. 3:00 pm MT/5:00 pm ET: Cheer on our Cougars against Pepperdine in California! You can catch the live broadcast on TheW.tv. 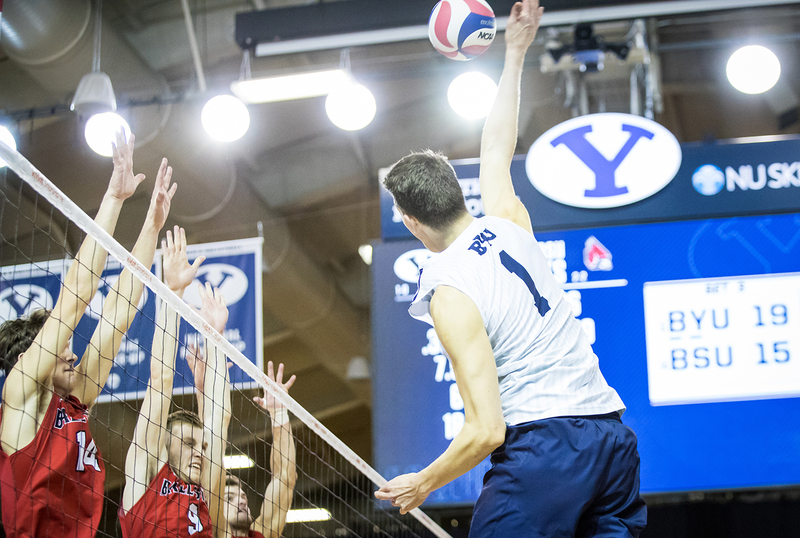 The BYU men's volleyball team is already dominating their opponents with a No. 3 ranking, a 4–0 record, and wins against the No. 7 and No. 14 teams! Keep cheering them on as they take on No. 9, UC Santa Barbara, this weekend in California! 8:00 pm MT/10:00 pm ET: Cheer on our Cougars against UC Santa Barbara in California! You can catch the live broadcast on BigWest.TV. 8:00 pm MT/10:00 pm ET: Cheer on our Cougars in their second game against UC Santa Barbara in California! You can catch the live broadcast on BigWest.TV.